The first announcement for 2017, is the thrash/death metal band from Greece SPIDER KICKERS. Spider Kickers was formed in 1986 in Ioannina in the brave state called Epirus,Greece. 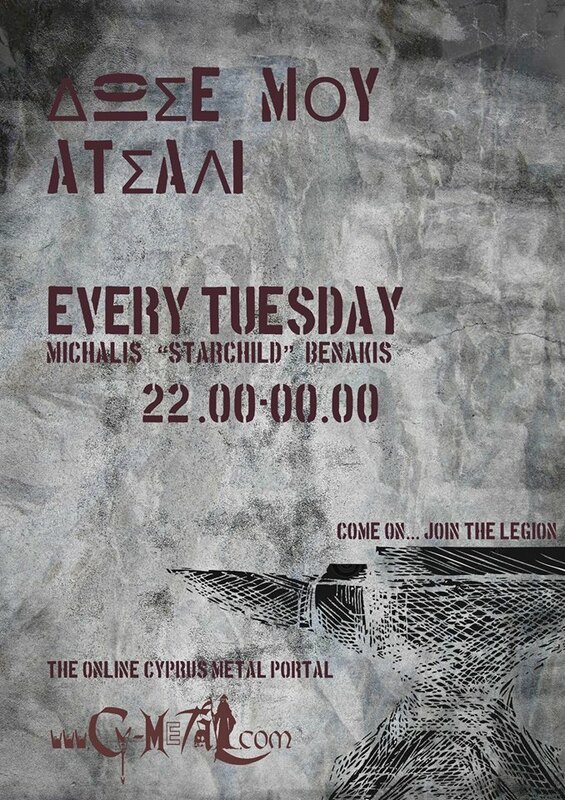 The band is one of the oldest cult bands still playing in Greece today. The music of Spider Kickers is best described as thrash metal music with death metal influences. Throughout the 30 years of existence Spider Kickers have played live practically all over Greece and became known as a live act. 1988 Spider Kickers releases a few copies of the first rehearsal demo called “At The End Here”. 1989 Spider Kickers retire el Diablo and James Edouarth undertakes vocals and drums. 1990 Spider Kickers release their second rehearsal demo called “Pastiness”. 1992 Spider Kickers closes a deal with Molon Lave records and in 1993 releases the 7”ep titled “The Kingdom of Epirus”. 1997 Spider Kickers releases their first cd ep titled “The Northwest Emperor”. 2001 “Recognize The Corpse” is released as a first full album. 2003 Spiros leaves the band. 2006 Spider Kickers makes a deal with sleazy rider records and in 2007 releases the second album ”VIII Division”. In this album the lead guitar is played by the new member of the band Kostas Kalampokas. 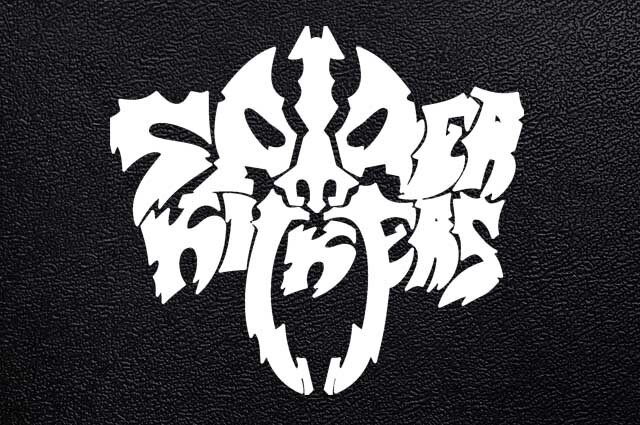 2014 Spider Kickers release the new cd with sleaszy rider rec called ‘’the hill of the dead”. After this cd Kostas Kalampokas left the band and Pete Kaides joined us a new guitar player. 2015 Spider Kickers rereleased in cd the historical kingdom of Epirus ep with extra material from the past.